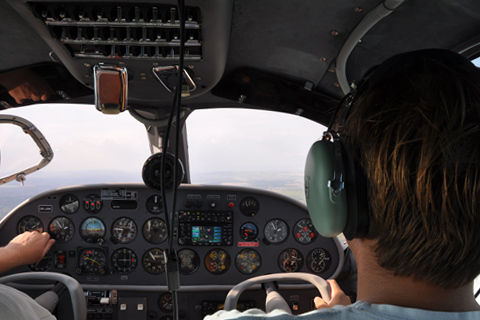 We offer unique experience to try pilot a plane. You will have opportunity to try flying and aircraft manipulation. Are you interested in pilot's tasks? Have you ever wanted to become a pilot? We make your dream come true. 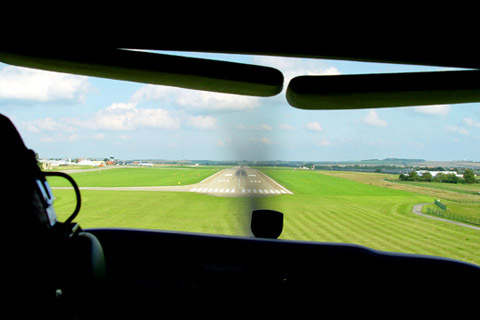 You will try to operate an aircraft in the air and on the ground. All is under supervision of skilled pilot.